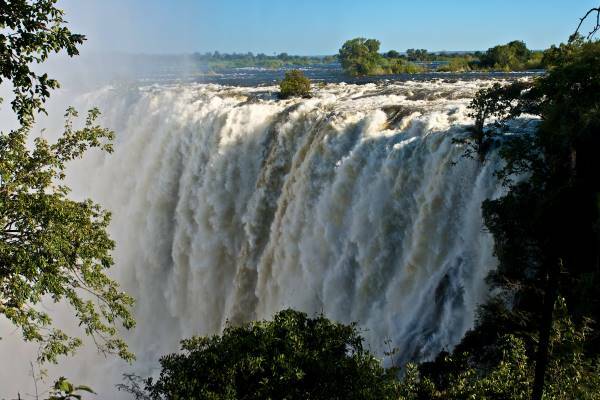 On arrival into Livingstone you will be met and driven to the Royal Livingstone Hotel which is on the edge of the Zambezi River, just a ten minute walk from the Victoria Falls in Zambia. It is a five-star luxury hotel which has been designed to capture the opulence and elegance of times gone by. The 173 spacious guest rooms are elegantly furnished and the en-suite bathrooms have a roomy shower and a Victorian bath. Each room at the Royal Livingstone also has a private verandah overlooking the Zambezi River or the hotel’s rolling lawns. There is a sophisticated dining room, or alternatively guests can enjoy meals al-fresco, by the pool or under the acacia trees. The Royal Livingstone Hotel is excellently situated for guests to take advantage of the many activities available on the Zambezi River and around the Falls. Helicopter flights, bungee jumps and white water rafting are just a few examples. Alternatively guests can take their time to sit back and relax by the pool. This morning, after breakfast, you will be transferred by road and boat to Kasane Airport, which will take approximately an hour and a half. You will be met here by a driver from the Zambezi Queen and driven to meet the departing boat. 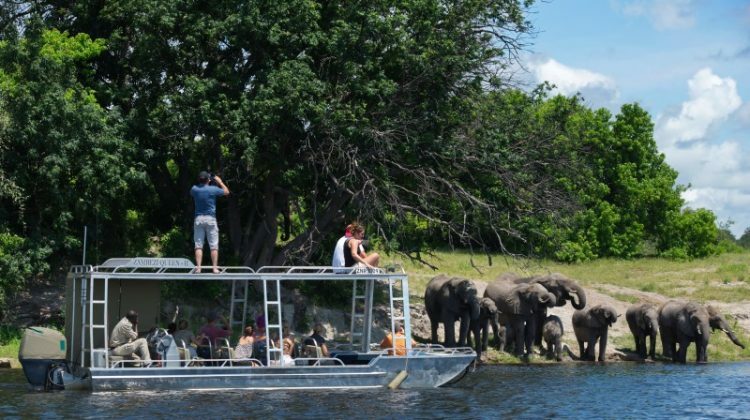 The Zambezi Queen is a brand new river boat that cruises the waters of the Zambezi and Chobe rivers on journeys of two and three nights duration. The boat offers comfortable accommodation and a mobile base for game viewing and bird watching from the water and by land. Each night the boat moors up to the Namibian side of the Chobe River. The boat has eight standard suites and six master suites, all of which are luxuriously appointed and decorated. All the rooms have king size beds, private balconies, fans and plenty of space. 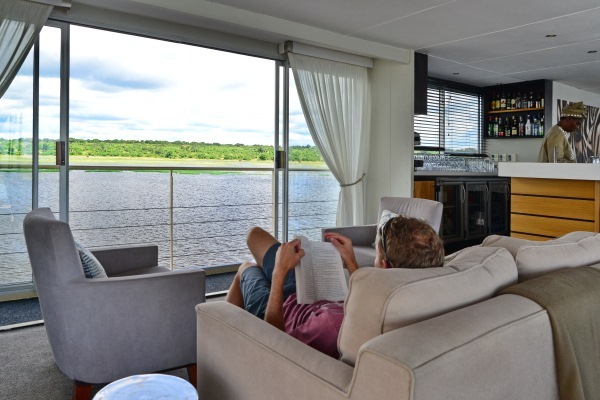 The Zambezi Queen has a large and spacious full width reading room and dining room, a bar, outside seating areas, and a plunge pool. 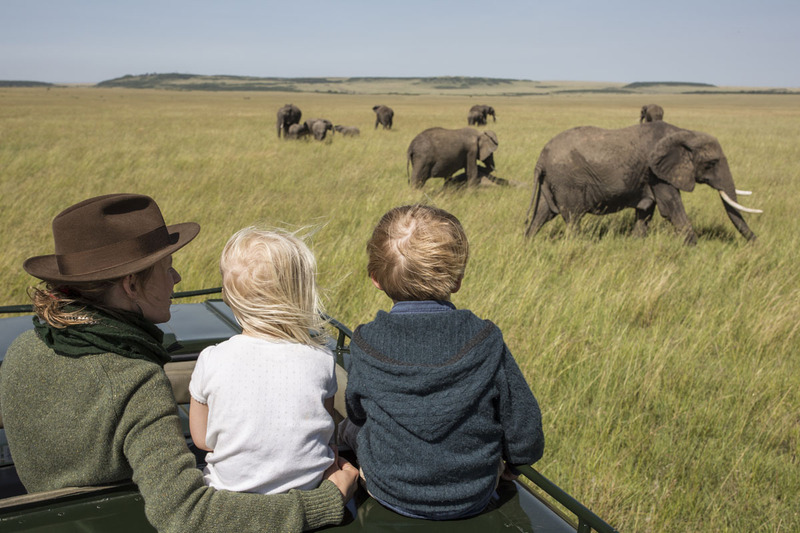 The boat is an ideal platform for viewing the wonderful wildlife that lives along the banks of the rivers, and has several small tender boats that are used for game viewing, bird watching and fishing excursions. This morning you will be transferred back to Kasane airport where you meet the scheduled light aircraft flight to Kwara airstrip. Kwara Camp is in a private area within the remote northern part of the Okavango Delta in Botswana, bordering the Moremi Reserve. The camp enjoys access to land and water based activities with open grasslands, mopane woodlands and the classic Delta channels and lagoons. There are eight luxury large tents set on their own viewing decks. 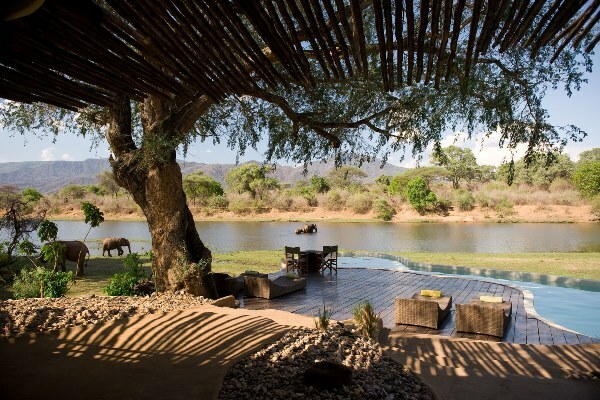 Each tent is well appointed and has en-suite facilities and a verandah overlooking the floodplain. There is also a dining area and bar, and a small pool to cool off in. Game viewing is possible on foot, by vehicle or on the water in a boat or mokoro (dug out canoe) when water levels allow. There is excellent bird watching, fishing (seasonal) and walking available. Night drives are also possible with guides and trackers following animals until the clients call it a day rather than rushing back for a meal. 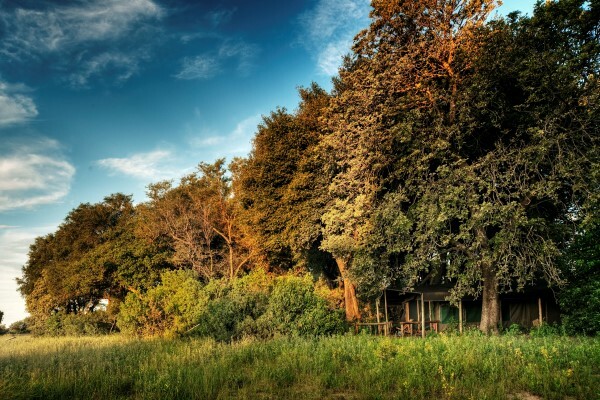 The camp prides itself on its guiding and being able to match clients’ wishes with a particular guide’s strengths, therefore making the most of a great game area. Today you will be transferred back to the airstrip in time to meet the scheduled light aircraft flight back to Maun. Cost is from £4,500 per person based on two sharing. 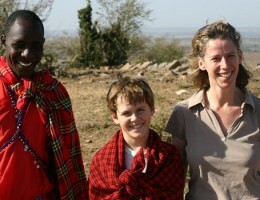 Includes accommodation as stated and safari activities. Excluded are international and regional flights. 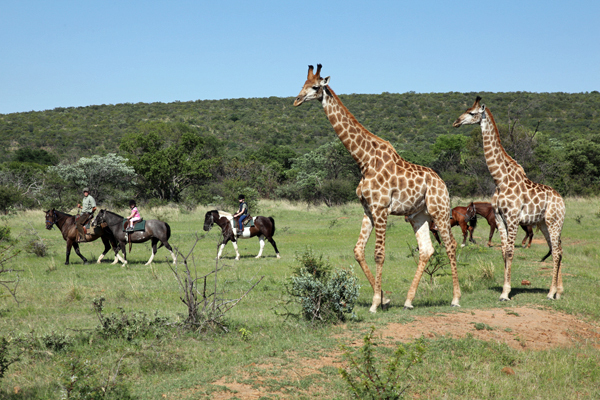 This safari can be tailored according to your wishes, please contact Aardvark Safaris for further information.